The Department of Facilities & Construction Management (FCM) is pleased to announce the promotion of Michael Shearrill as the new Building Services Supervisor; previously the Mover Supervisor. 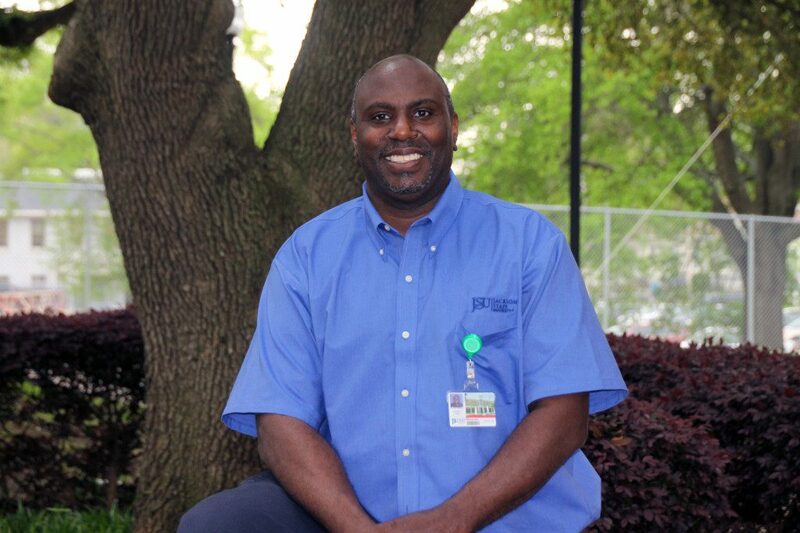 In this new role, Mr. Shearrill shall now supervise the Building Services Unit; which is comprised of the movers, painting and carpentry shop within the FCM Department here at Jackson State University (JSU). 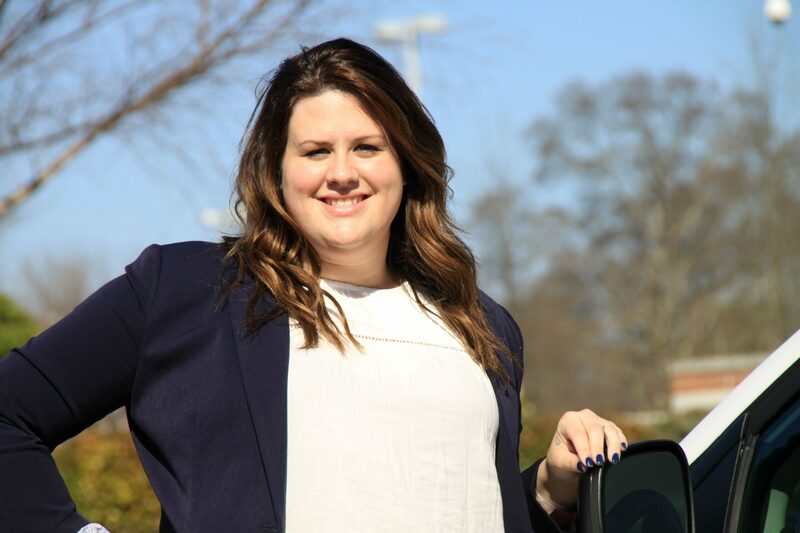 Allyson Berry, recently promoted from her position of Transportation Coordinator, now serves as the Transportation Manager for JSU Department of Facilities and Construction Management. 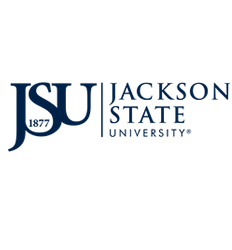 In 2011, Ms. Berry moved from Brookhaven, MS to Jackson, MS to attend JSU and attain her undergraduate degree. In three years, Ms. Berry received her Bachelors and is now in the final stages of completing her Master Degree from JSU in the summer of 2016; and later plans to pursue a doctoral degree. Importantly, Ms. Berry stated that she has reached another major goal professionally by being selected as the new Transportation Manager.